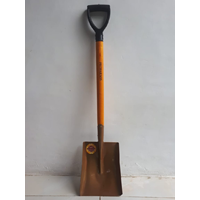 Shovels are carpentry and agricultural tools commonly used to transport sand, not only can shovel sand be used to transport soil, coral, cement and other building materials. This tool is made of lightweight plates. So this tool is relatively light to carry. 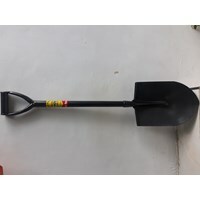 The shovel consists of three important parts, the head, the middle, and the handle. 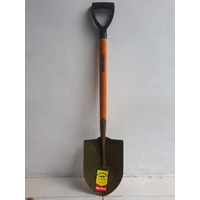 We, UD Sekop Dua Sriti sell shovels at low prices and the best quality. 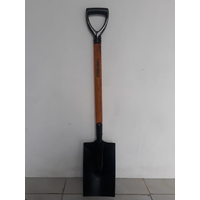 a shovel is one of the agricultural tools that functions to dig the ground and to level the land. 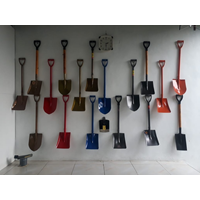 Our company produces shovels of the highest quality. 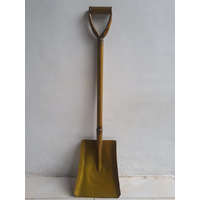 a shovel is one of the agricultural tools that functions to dig soil leveling soil and fertilizer. 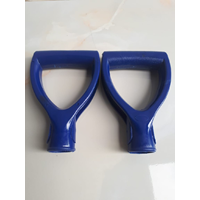 Our company produces shovels of the highest quality. 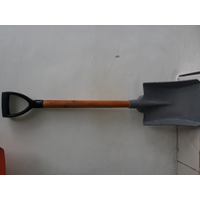 a shovel is an agricultural tool that function to dig soil and also to level the land. 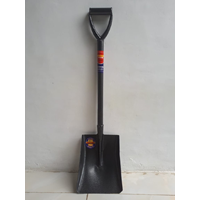 Our company produces ground shovels of the highest quality.